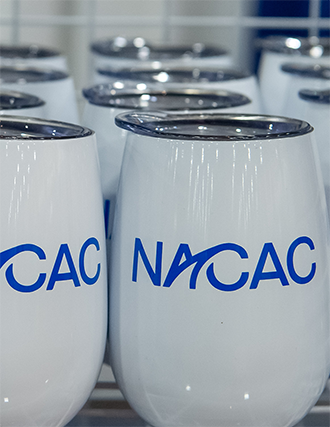 Showing 1 - 10 of 14 products in the NACAC Merchandise - General category. 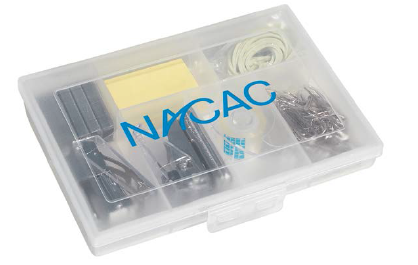 Short Description Everything you need to keep your desk organized! 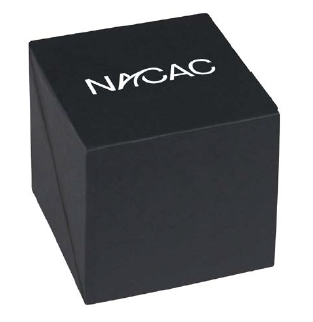 Short Description 16 oz. Powder coated carbon steel. Short Description TWO FOR THE PRICE OF ONE! 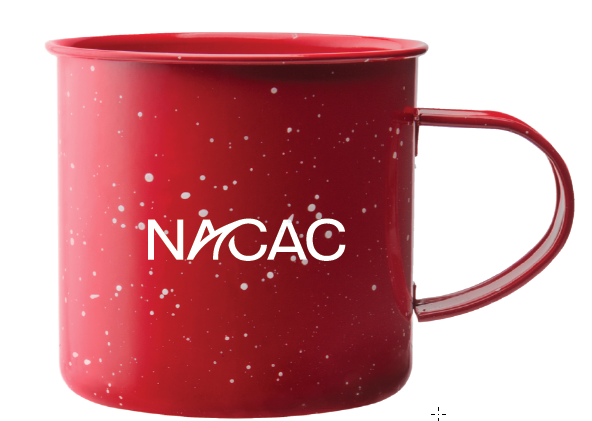 Two is always better than one and NACAC wants to help you share your favorite beverages with a special someone in these one of a kind NACAC Campfir mug. HURRY! This offer is available for a limited time only. 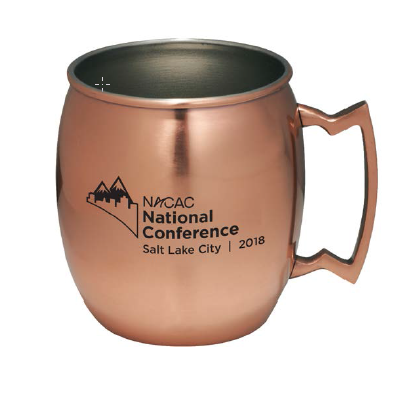 Short Description Durable, double-wall 18/18 stainless steel vacuum construction with copper insulation, which allows your beverage to stay cold for 24 hours and hot for at least 6 hours. 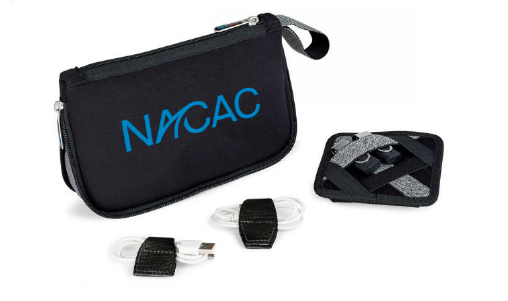 Short Description Includes elastic organizer that securely holds small electronic gadgets, cords and adapters, and magnetic cord wraps. 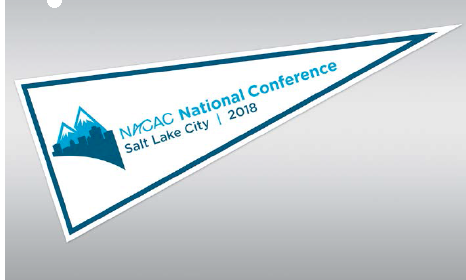 Short Description Add a NACAC pennant flag to add to your office decor. 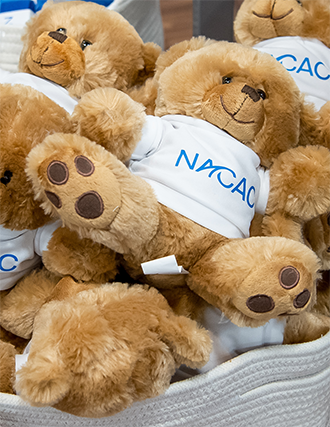 Short Description Put a smile on your face with this adorable plush teddy bear. 8 1/2 inches.